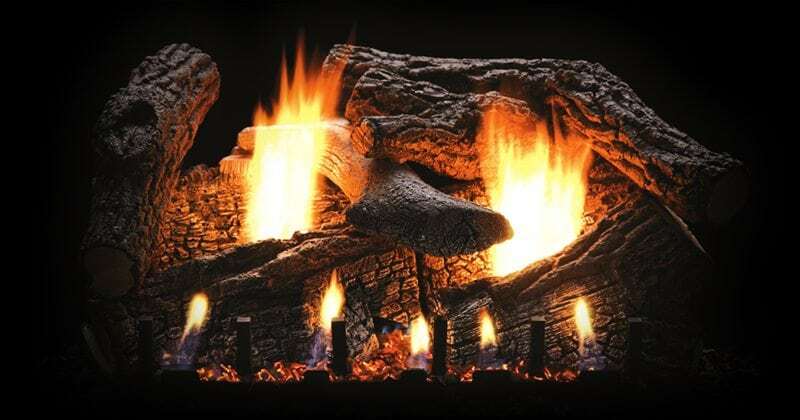 Nothing beats the comfort and convenience of natural gas logs. Gas logs allow you to enjoy the warmth and ambiance of a traditional fireplace without the hassle of hauling wood or cleaning up ashes. Today's gas logs and fireplace inserts are engineered to provide fuel-efficient, fuss-free flames at the flick of a switch. Also known as vent-free, gas logs are the perfect choice for those who want a great looking fire and the most efficient heating from their gas log set. 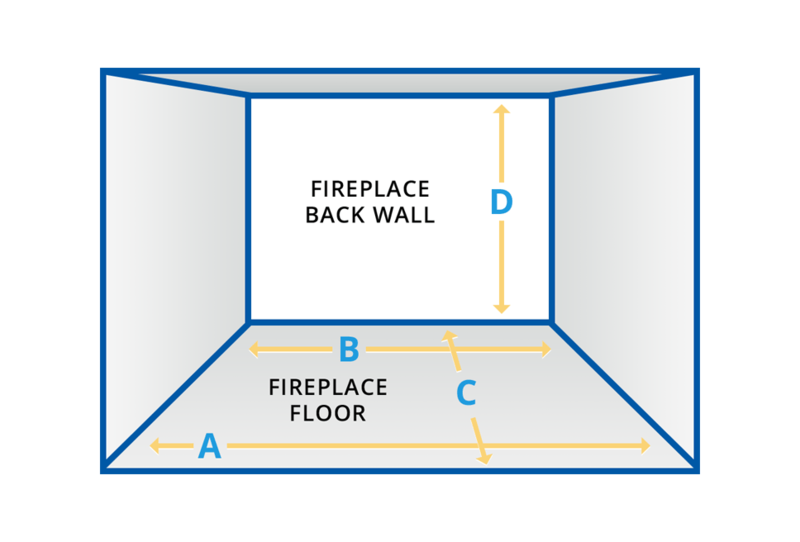 Vent-free gas logs do not require outside venting so there are many installation options. They allow 100% of the heat to stay in the home and can be easily lit with the push of a button, wall switch or convenient remote. Some vent free sets come with electronic ignition and remotes with thermostatic controls, allowing you to maintain a consistent and comfortable temperature. 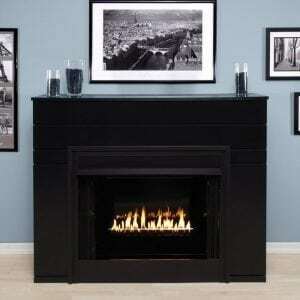 Must be installed in a fully functioning wood burning fireplace or specially designed vented fireplace insert. Vented logs offer bigger, more realistic flames and are primarily decorative, since most of the heat is lost up the chimney. 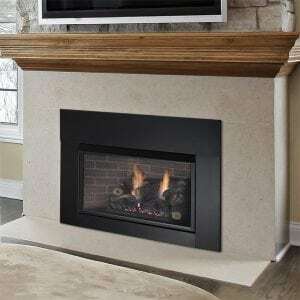 Gas logs come in a wide variety of styles and sizes to fit most fireplaces. Properly sizing your logs to fit your space is a very important step. 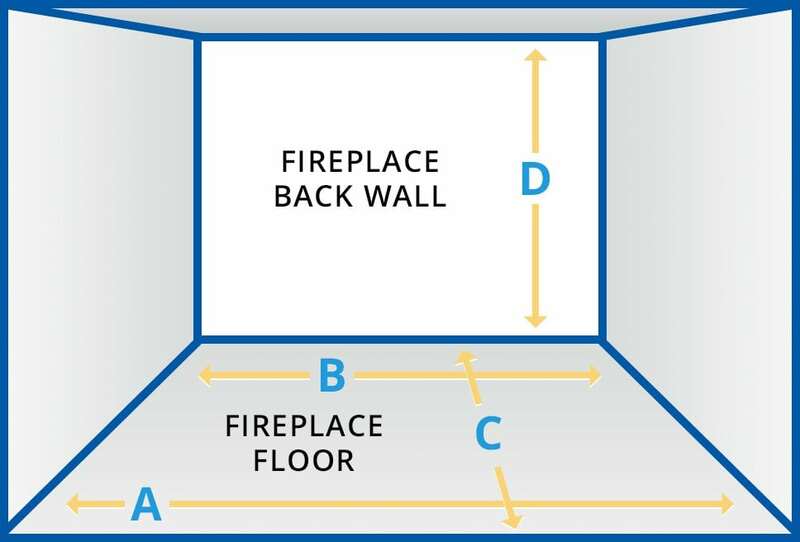 If you have an existing fireplace or fireplace insert, use the measuring chart below to obtain the proper measurements for your new log set. Bring these measurements to The Showroom @ YCNGA and a sales rep will help you pick logs perfect for your space. Opening Width = __ in. Depth (Hearth Level) = __ in.